ABC Supply Co., Inc. is the largest wholesale distributor of roofing in the United States and one of the nation's largest distributors of siding, windows and other select exterior building products, tools and related supplies. Since 1982, ABC Supply Co. has grown to become a national organization with more than 450 branches and other facilities in 44 states. ABC Supply Co. has been a successful enterprise due to its unwavering focus on a single, simple guiding principle - treat contractors (large and small) with respect and give them the products and services they need to build their businesses. It offers high quality products, superior service and competitive pricing, ensuring that the contractors have the products they need - whenever and wherever they need them. 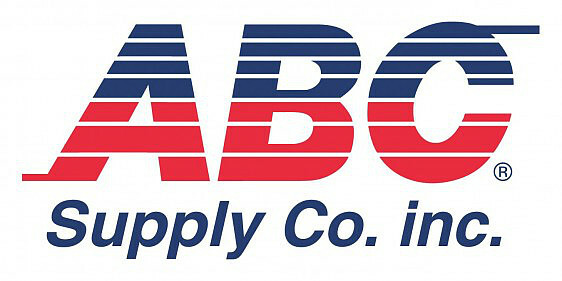 ABC Supply Co. employs a large workforce for its vast network of distribution and supply of building materials. The workforce, referred to as Associates, is constantly on the move delivering supplies to customers at their sites. ABC Supply Co. uses smartphones to stay connected with its associates on the field. These smartphones are used to communicate and share work related information through email and other applications. Velocity is one such application on the phone. This application is installed on all the devices of ABC's drivers and is used for capturing POD (Proof Of Delivery). Smart devices (phones and tablets) are powerful general purpose devices. They have benefitted Transportation, Logistics and Supply Chain industry by increasing efficiency and customer satisfaction. However, they can do a lot more than intended and this can be a challenge. Device users can access applications that are not business related, thereby losing focus and productivity. This may also cause unnecessary data usage cost. ABC Supply Co. wanted its associates to access only business related applications, likeVelocity on their company owned phones. It did not want company phones to be used for playing games, accessing social media applications, downloading applications and other such activities that would distract the associates from performing their job. Apart from productivity and efficiency, safety of associates while driving was also a big concern for ABC Supply Co. The applications on devices could divert their attention while driving. ABC Supply Co. wanted to lockdown phones and give access only those applications which were needed to perform the tasks. It needed a kiosk application for a comprehensive device lockdown that was not being offered by its existing Mobile Device Management solution. ABC Supply Co. decided that the most effective way to ensure driver productivity and safety was to lockdown the devices and allow access only to authorized applications. ABC Supply Co. started evaluating different products available in the market. Trials with SureLock were very encouraging. The product was found to be easy and intuitive to use. SureLock's lockdown and password protected device settings suited ABC Supply Co. requirements. SureLock was also easy to integrate with other platforms and thus supplemented the existing Mobile Device Management solution. ABC Supply Co. extensively explored SureLock features and were happy to find that the product covered lockdown requirements comprehensively. The extensive features of the product did not make it complex for use. The Cloud Export of device settings was extensively used by ABC Supply Co. The feature allows export of device settings to cloud and the settings can then be pushed to devices spread across different locations. 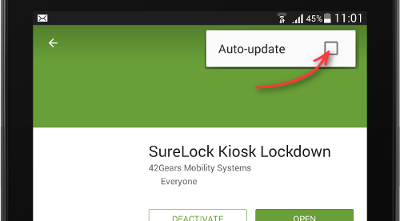 With this feature in SureLock, there was no need for an MDM to replicate settings across devices. This saved IT Admin a lot of effort while setting up devices. The whole process of evaluating SureLock, getting licenses and configuring it on thousands of devices took just about a month. ABC Supply Co. was able to setup SureLock on devices in no time. SureLock setup is now integrated with existing MDM solution making it more robust. The associates at ABC Supply Co. are more productive with SureLock on their phones. The effort to manage devices and settings has reduced, resulting in reduced costs and increased efficiency for the company. 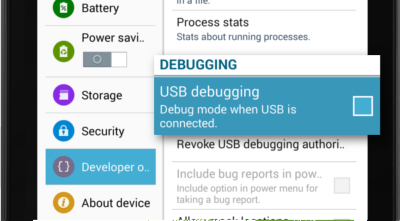 change phone configurations remotely. We needed a strong device lockdown solution to supplement our MDM and SureLock just did that.Saved me time and the ease of configuration is what benefited me the most".